Happy Monday! And happy March! Here's to hoping March brings some spring time weather right?! Today is the last day of our guest posts in the series, Living on Purpose. I'll still be sharing my post though later this week. But today the sweet Britt, from Southern Mama + Child is here! Britt has a heart of gold and we had the random chance of meeting last spring when she was in Wilmington! 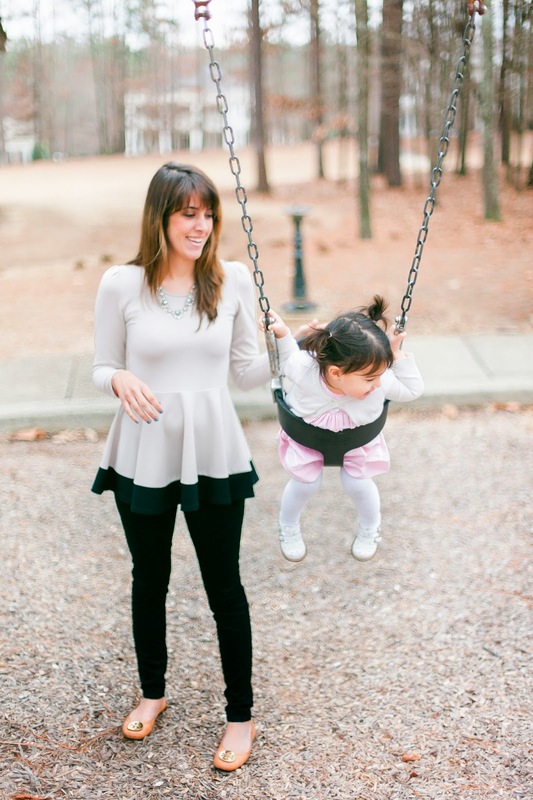 If you haven't heard of Britt's new site, Southern Mama + Child you are missing out. 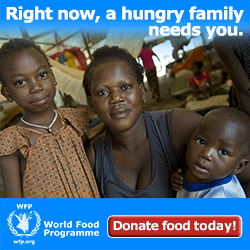 She covers everything from decorating your home to feeding your family. I'm so thankful she is here today to share part of her heart! Take it away Britt! I am so thankful for the opportunity to be here today on Denise's lovely blog sharing a little bit about how I aspire to live everyday with intention and purpose. 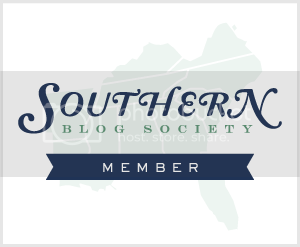 My name is Britt, and I have a resource blog called Southern Mama+ Child. 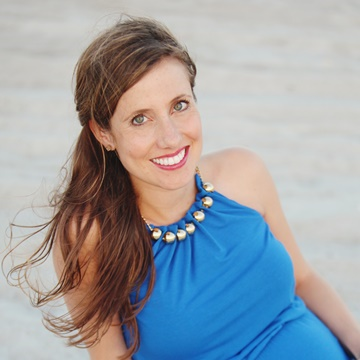 I try to give the best information about motherhood including guides, real mama stories, inspiring nurseries, mama+child style, recipes, and much more! Living with intention and purpose is hard for me to do each and every day, but what is important is that I do strive to achieve that each day. One of my biggest lessons in life was becoming a mother and experiencing loss at the same time. I will keep the details light and short, but 3 months after I lost my brother and nephews in a hiking accident I became a mother. I'd say my head was in the clouds for many months after she was born. I was happy, distracted, tired, grieving, and trying to take care of myself and a newborn. 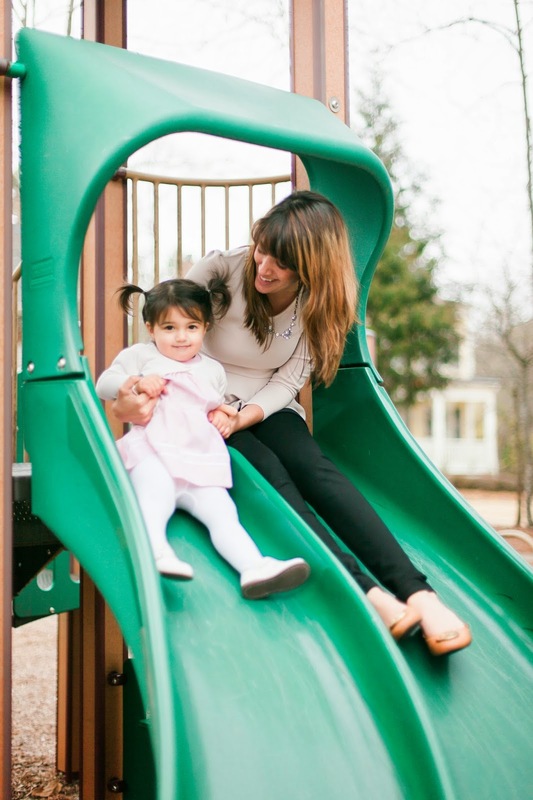 Nothing could have prepared me for becoming a mom and nothing could have prepared me for loss. It's what I did after that changed my life completely. Part of me is glad that I was in shock for close to a year, because in many ways it saved me, and I was able to focus on being happy and fulfilling my role as a mother. Many people ask me how I did it, and I really cannot give a true answer. But, what I did do, was live each day fully and find happiness in every small thing I could. Doing just that kept me hopeful. A baby's smile, a load of laundry put away, a fresh cup of coffee in hand, a nice text... the list goes on. I've thrived off of those moments and made them huge positives in my life. Each day is a gift, I know that, more than most people, so I made it a promise to myself to praise happy moments and to praise positivity, because that is what gets me through each and every day. 1. Do not let other's people's negativity take up too much of my happy life. If my friend, spouse, or family member is having a bad day, I definitely will be there for them, but I try not to let it disrupt my whole day. Too often do I get so involved in others' feelings that it affects my own. When offering advice to someone, I always try to bring up positive things from the negative situation to help turn it around. Leaving them on a positive note can help them feel better sooner. 2. Radiate positivity always. One of my biggest things is to not post negative things on social media and try to keep gossip to myself. No matter how upset or mad I could be at something, social media is just not the place to express those feelings and gossiping to a friend in time of hurt can escalate things in an unnecessary manner. I think people feeding off of positivity over negativity is much more effective to other's and friendships. When I lift others up I inadvertently lift up my own spirits. Plus, this is a great way to be a positive role model for my child. Having my daughter see me praising positivity will encourage her to do that as well. 3. Leave some sparkle wherever I go. I always try to encourage others. Saying thank you goes a very long way. Not being on my cell phone in the check out line and asking the person how their day is going is polite and shows appreciation for that person and their job, pushing my chair in at a restaurant, or simply smiling at others when they may not be smiling. These little notions are small, but their impact is huge. I know that when I was struggling in the grocery store with a fussy baby one day that another woman's smile and encouraging words went a loooong way. The world is not always rainbows and butterflies. I know that. And life can throw us unexpected hurt and pain. No matter how long or short term those hiccups are, there is always a reason and an opportunity to learn from it. I am still learning to live with loss, and my recovery has been a long road, but I couldn't do it without those 3 reminders each day. I know my back story may not be relatable to everyone, but I think every person experiences some type of hiccup in their life and hopefully my story was inspiring. such a special and sweet girl, that britt!! this is perfect and I admire her so so much!! !